When something goes very wrong on your iPhone, putting it in Recovery Mode may provide a solution. Many mobile users get satisfaction out of running the latest smartphones on the market, but for some, keeping on top of the newest technology comes with its own troubles. In particular, new software comes with potential for bugs, and legacy software might be incompatible with modern devices. In the right conditions, things can get murky pretty quickly. However, iPhone users can always rely on Recovery Mode to make sure their software is fresh — and to wipe their phone entirely if things have gotten out of hand. The iPhone Recovery Mode should help users get around problematic apps and software updates that seem to affect the general functionality of their devices. Within the Recovery Mode menu, the Update iPhone setting can be used to bring the system software up to the latest version; alternatively, users can choose Restore iPhone to completely wipe their devices and start with a fresh iOS install. • First, make sure the computer is running the latest version of iTunes. If not, update iTunes. Afterward, close iTunes. 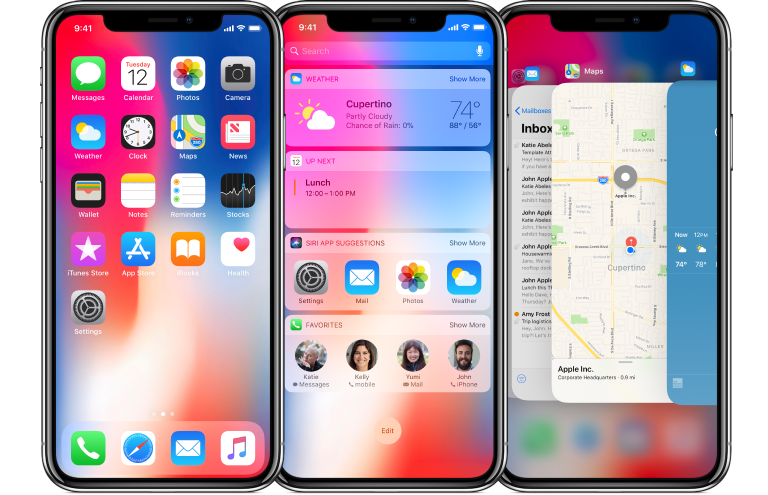 • Connect the iPhone X to the computer, then launch iTunes. • Once connected, initiate the iPhone X's force restart procedure by quickly pressing and releasing first the Volume Up button then the Volume Down button. Shortly after, press and hold the Side button until the iTunes screen appears. Completing this procedure should bring up the Recovery Mode screen. From here, the user can use iTunes to update iOS to the latest version or wipe their devices as needed. Once the update or wipe has been completed, users can get back to using their phones by pressing the iPhone's side button to restart it. According to Apple, putting older iPhone models into Recovery Mode is about the same process as it is with the iPhone X. iPhone 8 users in particular can use the exact same procedure outlined above, while other iPhone users will use a largely similar process with one alteration — instead of pressing Volume Up, Volume Down, then holding the side button, they'll simply need to hold the Side and Volume Down buttons together to summon the Recovery Mode menu. This process should work on most reasonably modern Apple devices, including the iPhone 7 and 7 Plus, the 6s and earlier, the iPad, or the iPod touch.